Are you finding that, although the campsite offers you WiFi, you still struggle to pick up a good signal? 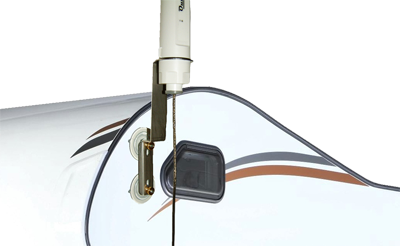 If you are using your smartphones and tablets inside your Caravan, Motorhome or even a boat then the signal will likely meet interference from the vehicle. Here at Solwise, we can help overcome this with our new WiFi Booster kit. 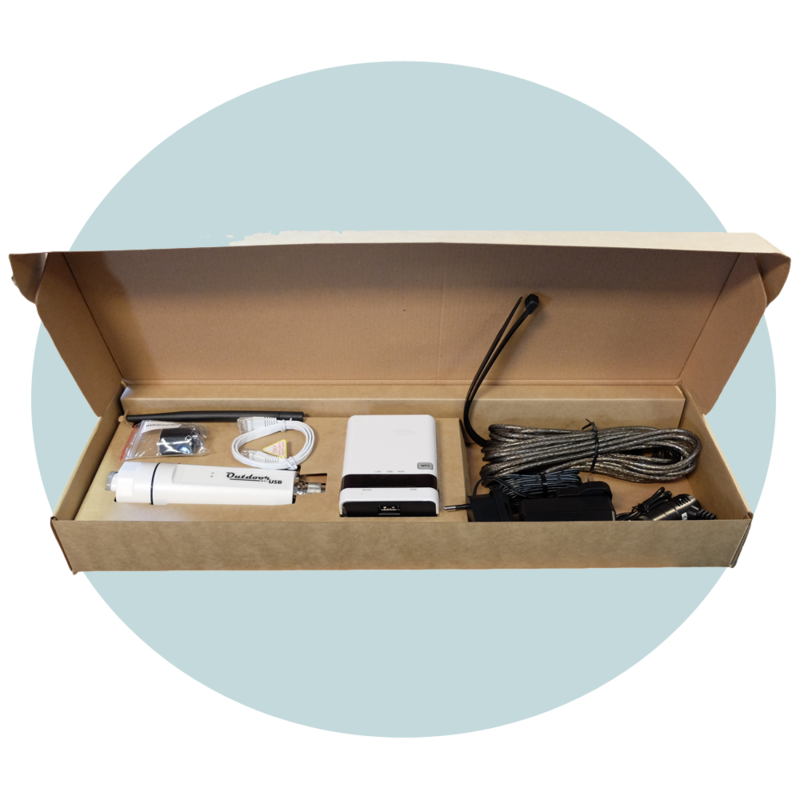 The WiFi Booster kit will give you the best chance of capturing a weak signal and providing a strong signal inside and around your vehicle. All the family can connect their WiFi devices to your service. 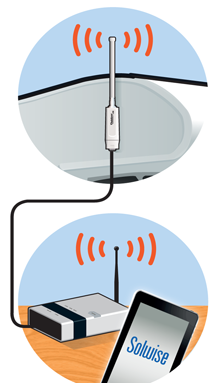 You can even connect a wired device such as a TV or set-top box. 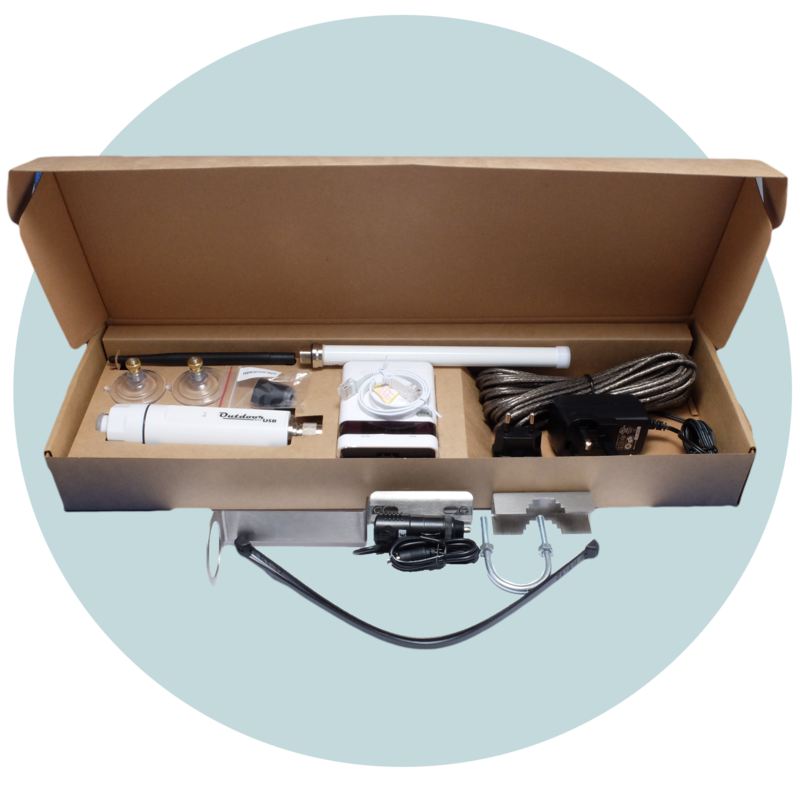 Kit includes the sames as the standard kit along with a selection of mounting brackets to include wall/pole and rail mountings.